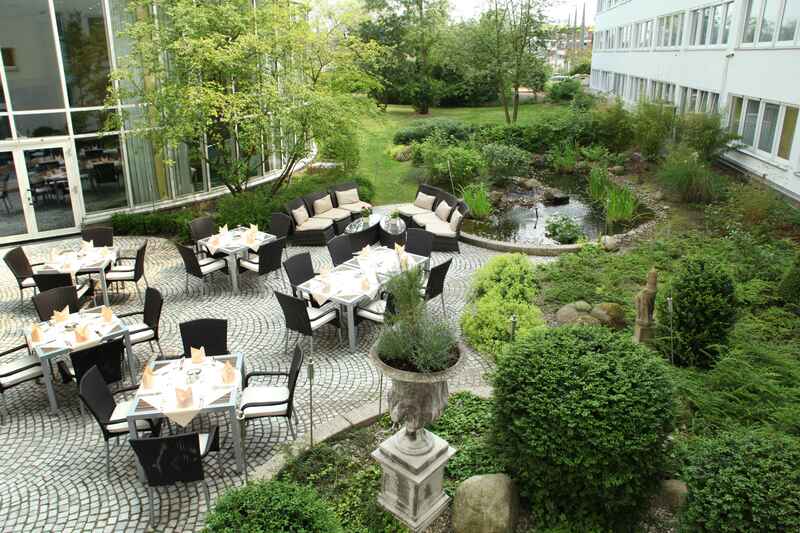 The charming team of Wyndham Hannover Atrium Hotel awaits you in Hannover, the City of Gardens. 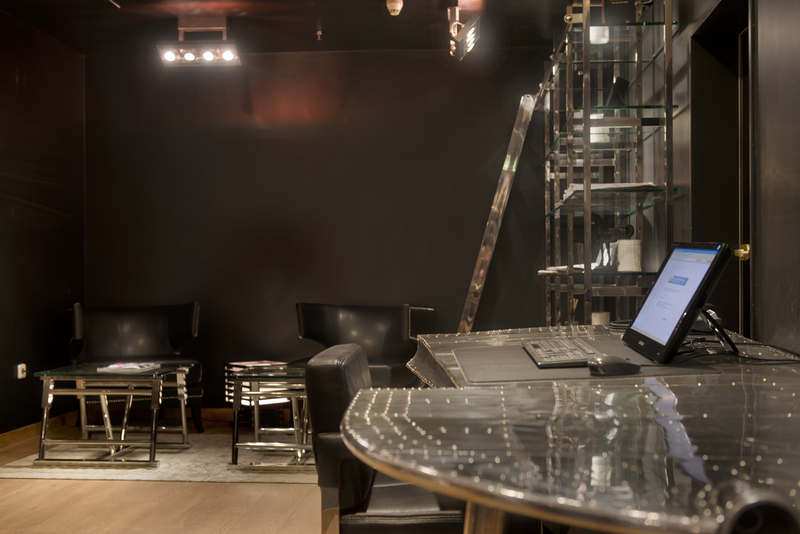 Come here to discover the history of the House of Welf and the English royal family, along with the contemporary pleasures that Hannover has to offer. 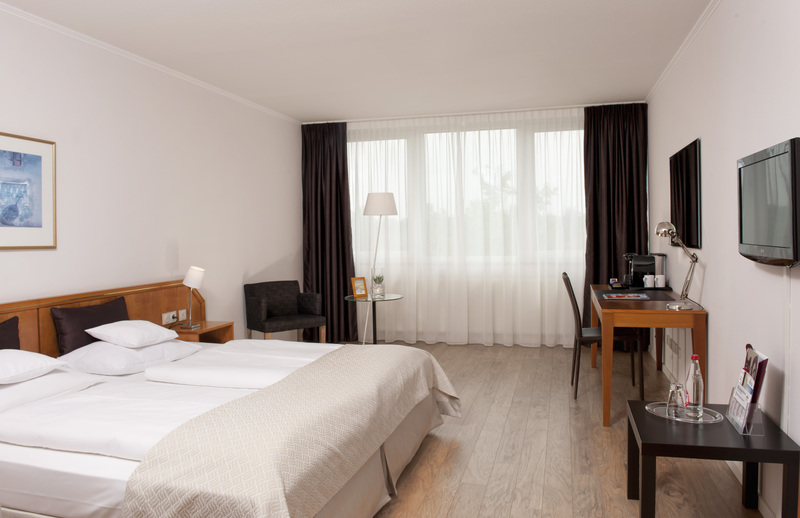 Our 4-star hotel in hannover has 222 cosy hotel rooms with free WiFi internet and is peacefully situated at the edge of Eilenriede municipal forest, which promises idyllic relaxation as well as a pleasurable recreational setting for athletes. 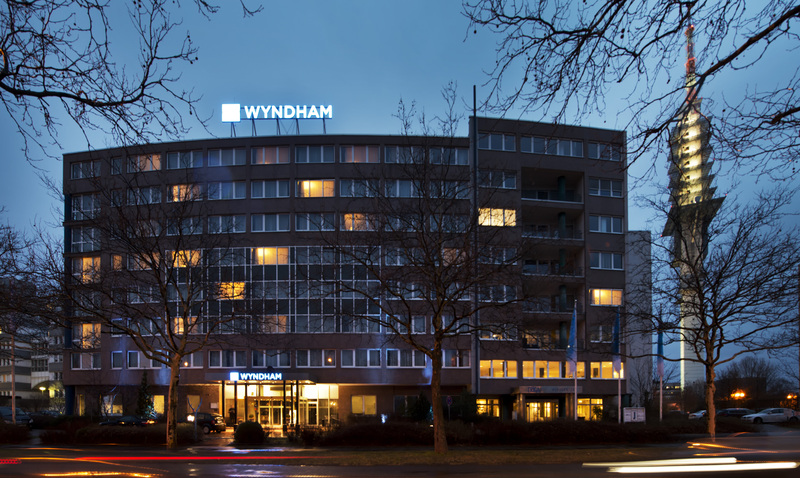 The 200 m2 leisure facilities of the Wyndham Hannover Atrium Hotel, including sauna and Whirlpool, are an ideal setting in which to unwind. 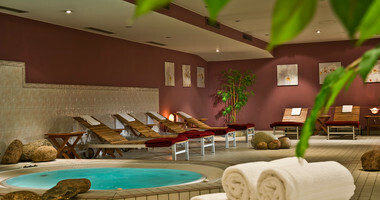 You may use the spa for a small fee. 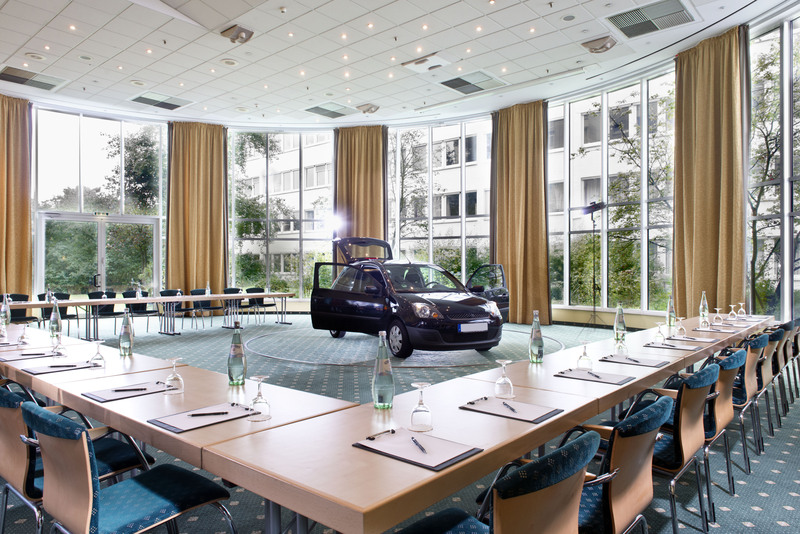 Our Hannover hotel is just 7 km from the heart of town and the trade fair grounds, which can be quickly and conveniently reached via the trade fair expressway that passes right by the hotel. 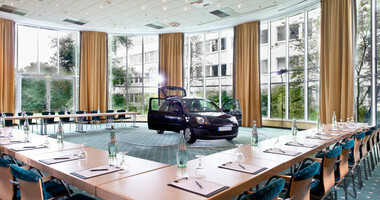 Business and conference guests of the Wyndham Hotel Hannover Atrium can trust that they will be expertly taken care of by our professional team, and those traveling for pleasure are handed a symbolic "key to the city" with our many helpful suggestions on how to fully savor every aspect of their stay. 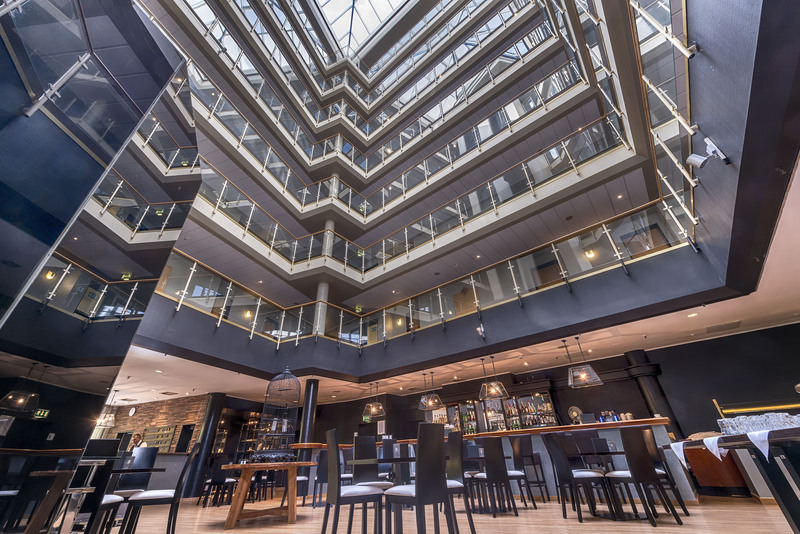 After extensive examination of the dfv media group, our hotel Wyndham Hannover Atrium is officially a recommended location. 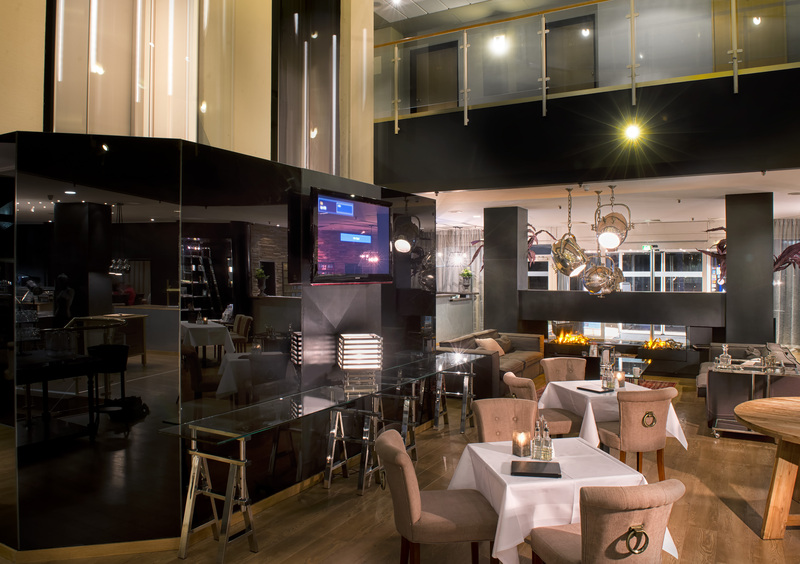 Fine dining enthusiasts will enjoy a visit to our "Ambiente" restaurant. 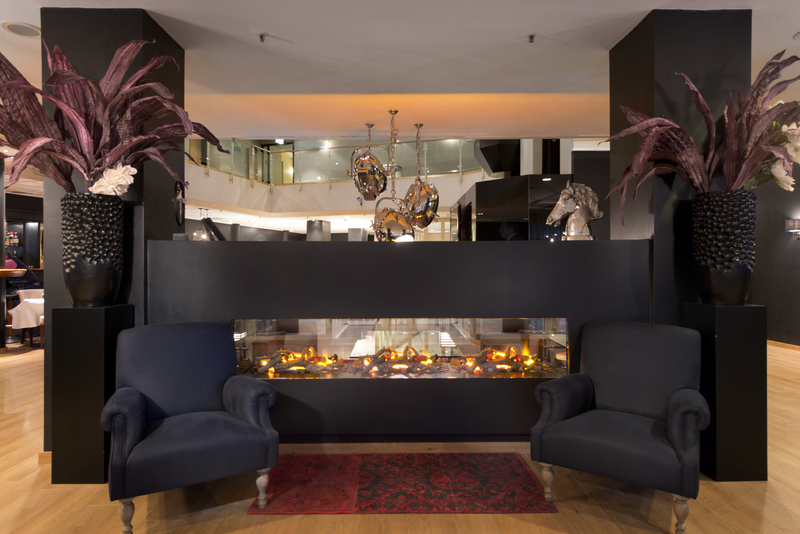 The team of our hotel in Hannover looks forward to welcoming you! 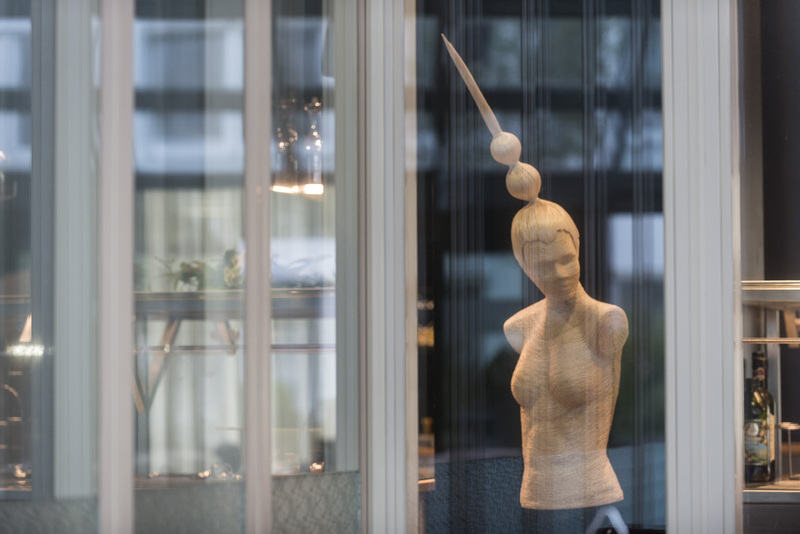 Hannover is much more than an internationally known fair location: the “green city” in the center of Germany is an el dorado for nature lovers, leisure sportsman and art fans. 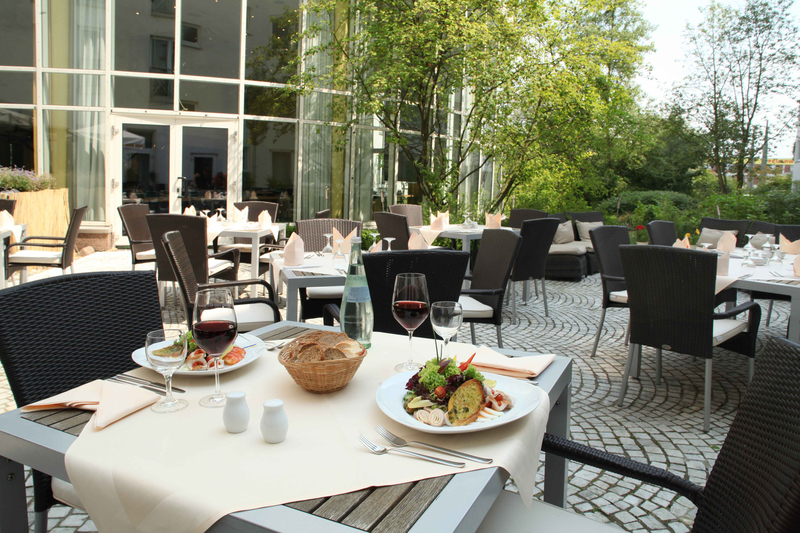 Idyllic lakes, the riverside walks at the river Leine and many parks in the inner city offer various possibilities for activities. 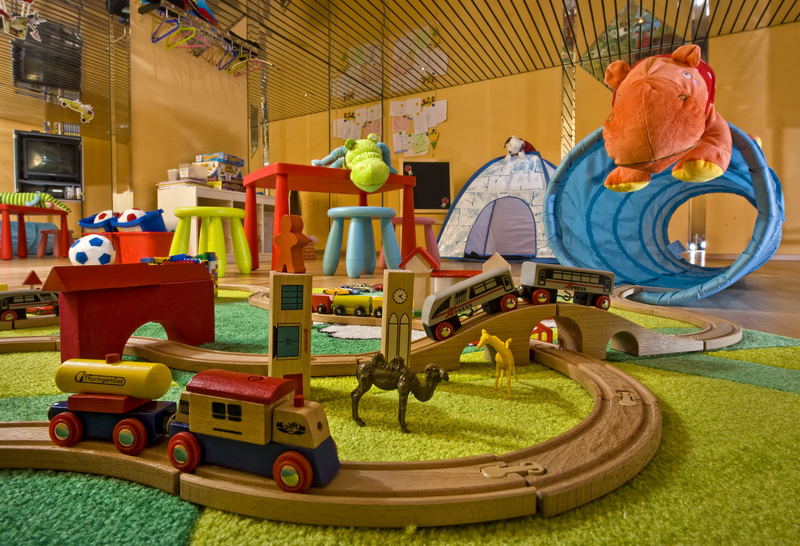 If you prefer more comfortable activities, make a cruise on one of the steamboats, relax in a romantic beer garden at waterside or enjoy the beautiful view from the cupola of “Neues Rathaus”. 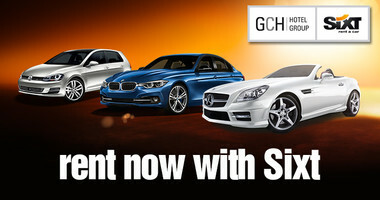 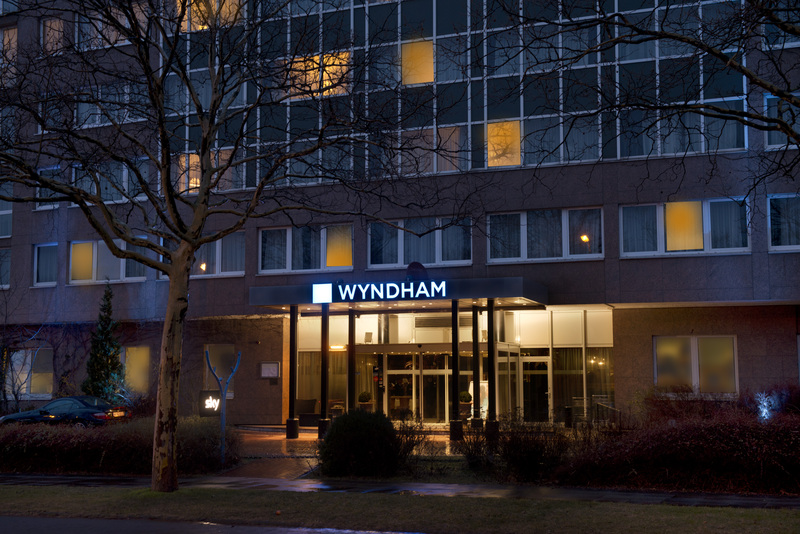 Buy online and print your personalized gift voucher of the Wyndham Hannover Atrium Hotel. 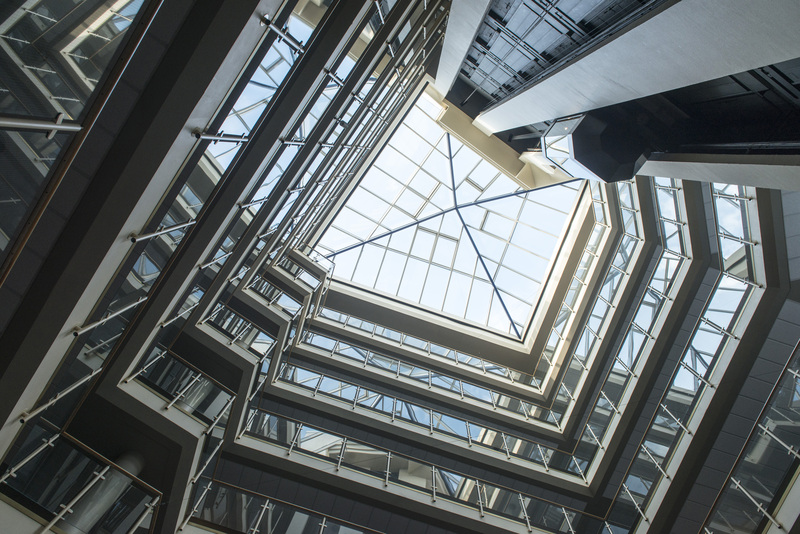 Treat yourself with a relaxing break from daily routine and stress with the wellness and spa offer of Wyndham Hannover Atrium Hotel. 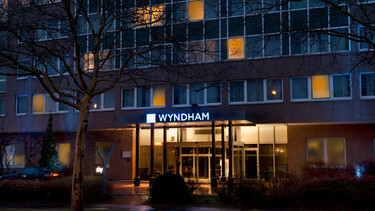 Wyndham Hannover Atrium Hotel offers 222 hotel rooms including suites and apartments. 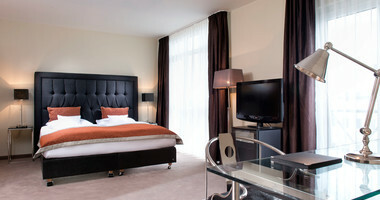 Enjoy the modern equipment during your stay in Hanover. 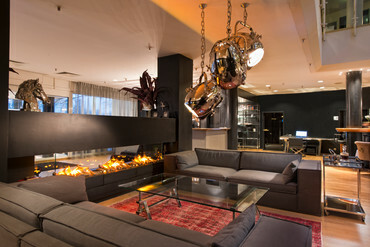 Wyndham Hannover Atrium Hotel has complied most interesting sights and the nicest places in Hanover for you. 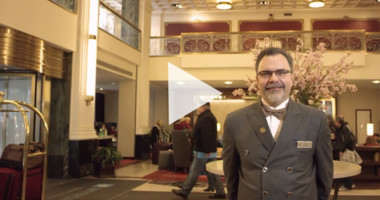 Discover your tips here. 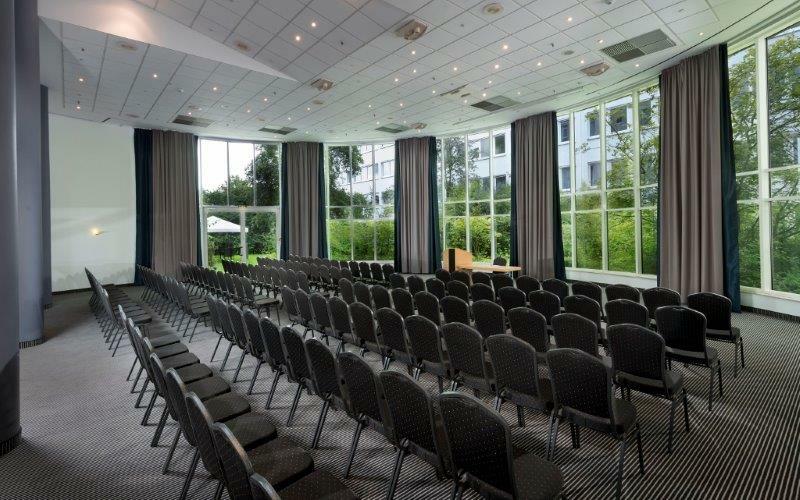 Wyndham Atrium Hannover Hotel offers best conditions for events and congresses in Hannover: the dedicated and professional events service, best and atmospheric meeting rooms, the close location to the fair Hannover.